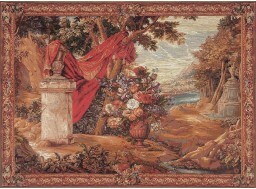 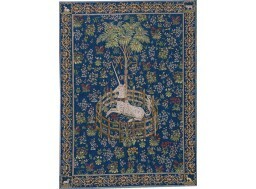 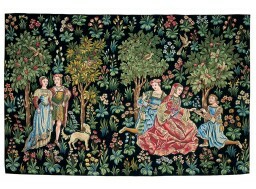 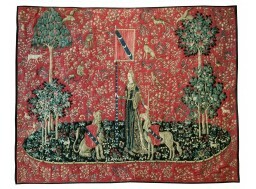 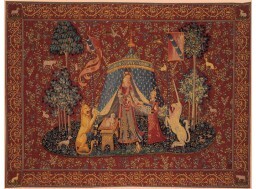 Discover the Lady and the Unicorn, its history, its tapestries. 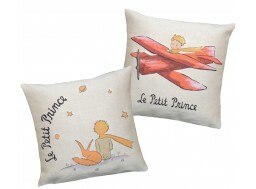 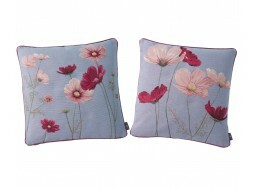 Dicover the new collection of tapestry and cushion. 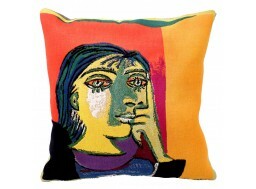 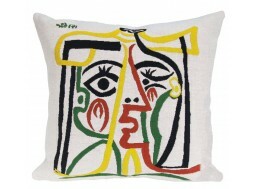 Coussin Picasso - "Head of a woman"